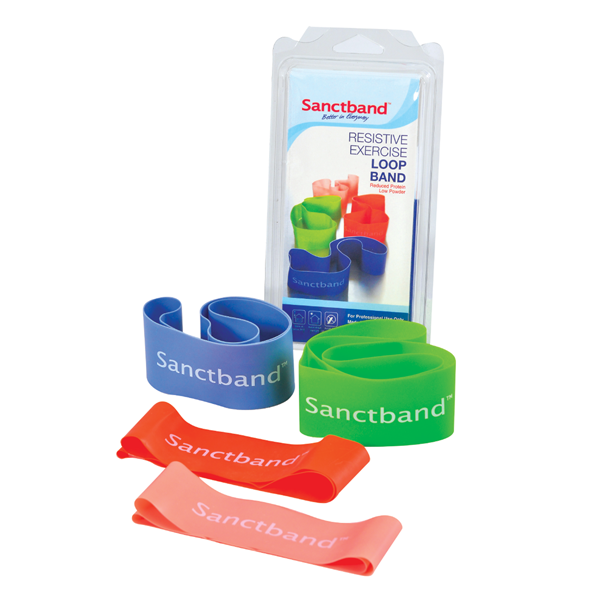 Strengthen the entire body with these versatile stretch loops available in four different resistance levels. 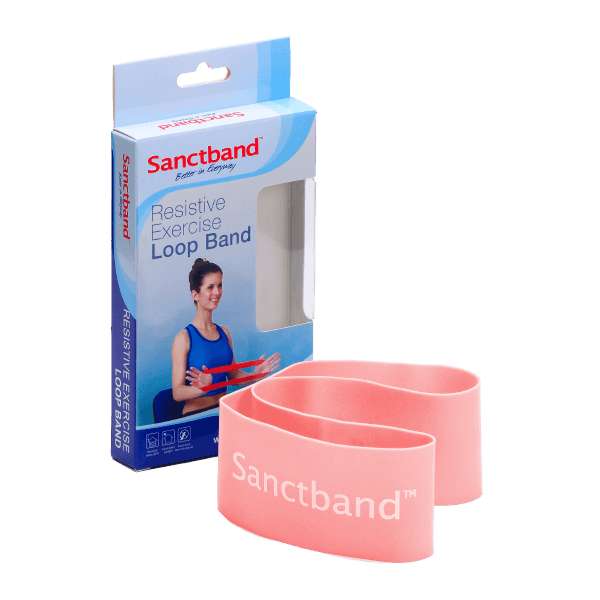 The Sanctband Loop Bands allow for a wide variety of lighter resistance exercise. 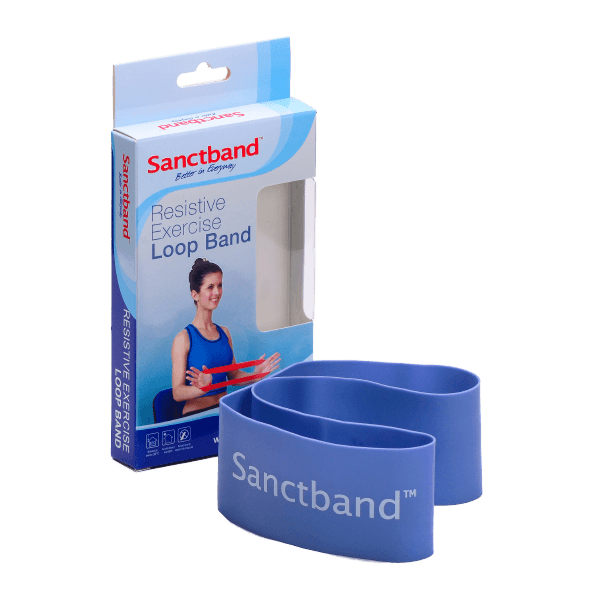 The continuous loops are ideal for both upper and lower body exercise in a variety of disciplines such as general stretching, sports training, physical therapy, rehabilitation, yoga and Pilates. Loop Bands can be used while seated or standing, with or without additional fitness equipment. 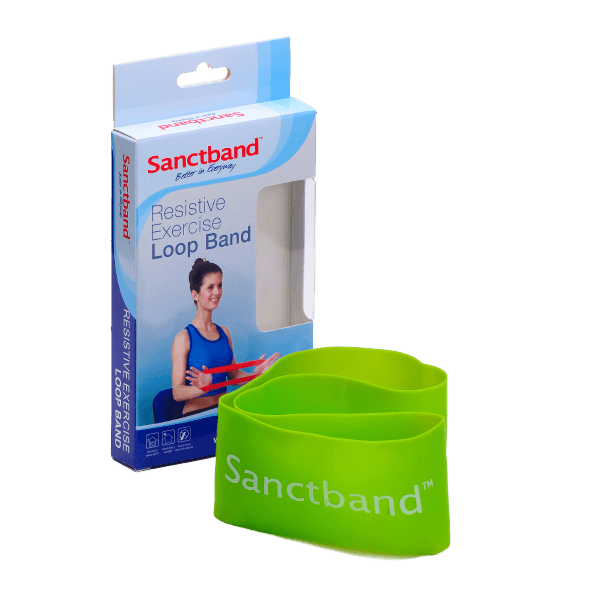 Incorporate these total-body resistance tools into your routine and achieve greater strength, balance, flexibility and range of motion.